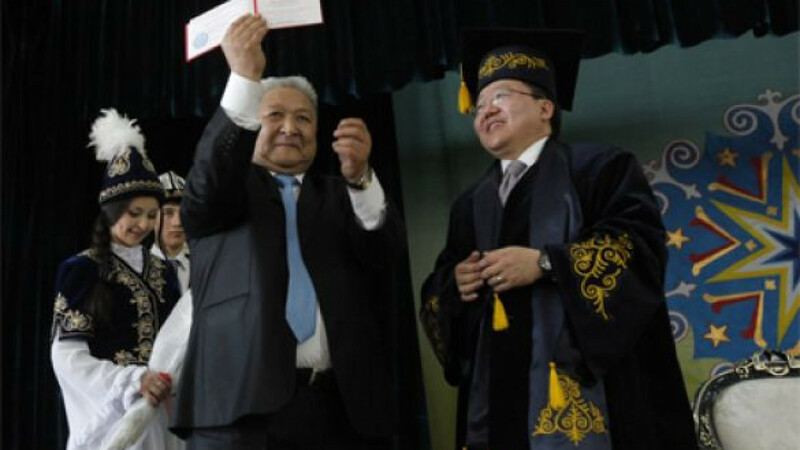 Mongolian President Tsakhia Elbegdorj receiving an honorary degree from National University of Kyrgyzstan in April. Mongolia is calling on China and Russia to redirect a planned natural-gas pipeline across its territory as the world’s fastest-growing economy seeks to tap the cleaner-burning fuel. Altering the route to pass through Mongolia would save 1,000 kilometers of pipeline, Mongolian President Tsakhia Elbegdorj said in an interview in Ulan Bator, the nation’s capital. It would also allow Mongolia to switch to gas heating in the capital, which ranks among the world’s most polluted cities due to widespread use of coal-fired stoves. Russia has discussed a gas pipeline to China, the world’s biggest energy user, for almost a decade without reaching a final agreement. 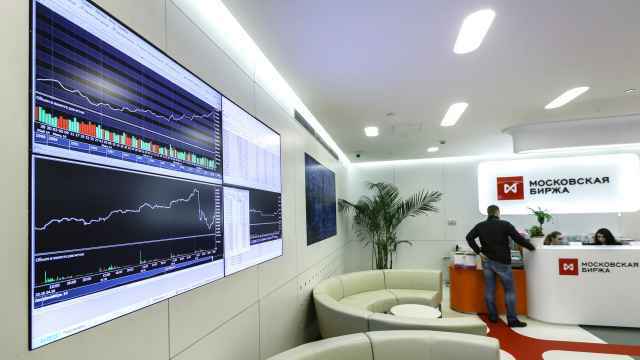 Mongolia, squeezed between Russia and China, is struggling to end power shortages that threaten to hold back the development of the country’s resources industry, which helped its economy grow 17.3 percent last year. Rio Tinto Group, the biggest foreign investor in Mongolia, is due to begin importing power from China this year to help run its $7 billion copper and gold mine in southern Mongolia when it begins. Western Mongolia runs entirely on electricity imports from Russia, according to a March report by London-based Oxford Business Group. Gazprom plans to supply about 30 billion cubic meters a year via the so-called western route, which would take gas from Gazprom’s biggest western Siberian fields directly to western China through a borderline squeezed between Kazakhstan and Mongolia. The plans have been questioned by analysts, as China needs most of its gas for its more populated eastern territory, meaning the route will span a longer distance to reach customers. While having also considered a second pipeline from eastern Siberia, which would be shorter, Gazprom has made supplies of liquefied natural gas by tanker a priority from that region. Any pipeline would only be considered after LNG export plans have been determined, Prime Minister Dmitry Medvedev said June 18. 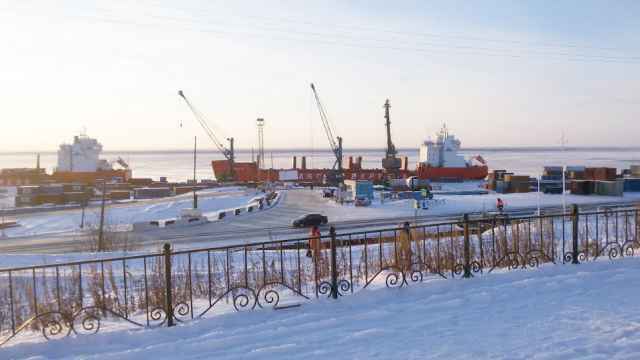 Gazprom has suspended plans to build a link from eastern Siberia, which would be shorter than the western route, in favor of producing liquefied natural gas for shipment by tanker from Pacific ports, according to chief executive Alexei Miller. Gazprom may build an LNG plant in Vladivostok as early as 2016 or 2017. Gazprom and China will hold the next round of talks on gas supplies this month, Medvedev said June 24. Mongolia, which elected a new parliament last week, plans to form a trilateral working group to examine the prospects for changing the gas route, Elbegdorj said. 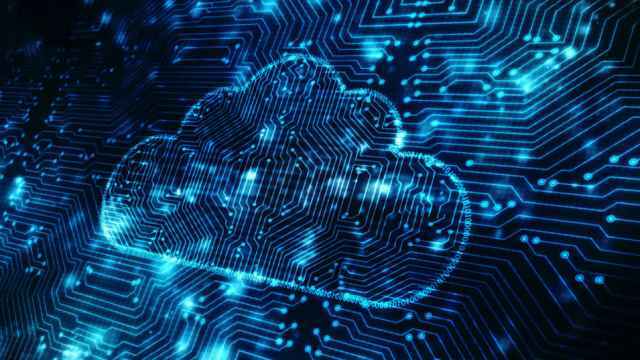 The Asian nation, which relies on Russia for almost all of its oil supply, is also working on introducing technologies to produce the fuel and also gas from coal. Elbegdorj oversaw the signing of accords with German companies that will help Mongolia produce its own fuel from coal reserves, he said.